A home visit is essential for an accurate pricing estimate on any job. No two house are made the same and the time and effort that goes into each job varies from project to project. To schedule a home visit to get an accurate pricing estimate on your needs contact us today. 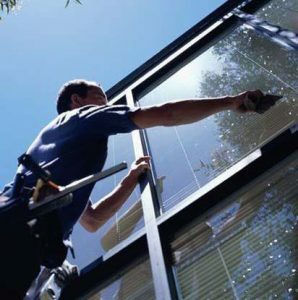 If you live in Sun Valley or McCall or if you have a vacation home and would like an estimate for window cleaning the most cost effective way for me to give you an estimate would be for you to take some pictures of all the sides of your home and or garage or out buildings you wants cleaned and email them to me. 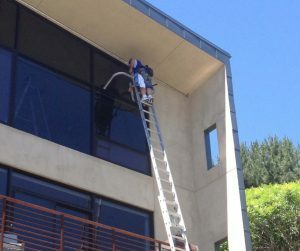 I will count your windows and send you back an estimate. We then can schedule a cleaning. Please let me know if you have any, skylights, french doors, or basement windows or anything unusual that may not show up on the pictures you take. We service all kinds of Business from small store fronts to 5 story buildings and everything in between.